An aromatherapy bath can be a very relaxing and therapeutic experience, and it is one of the most popular ways to use essential oils. However, it can very easily turn unpleasant if you don’t follow one simple rule – disperse! Essential oils are not water soluble, and so pouring them directly into a bath will result in a film of undiluted essential oils sitting on top, waiting patiently for your tender flesh to enter the water. Because the oils are warmed up by the water, and also cannot evaporate, they often sting like crazy. 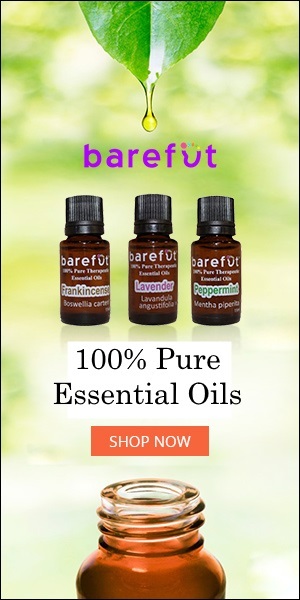 How to avoid turning a relaxing bath time experience into a very unpleasant one – safe use of essential oils in the bathtub.